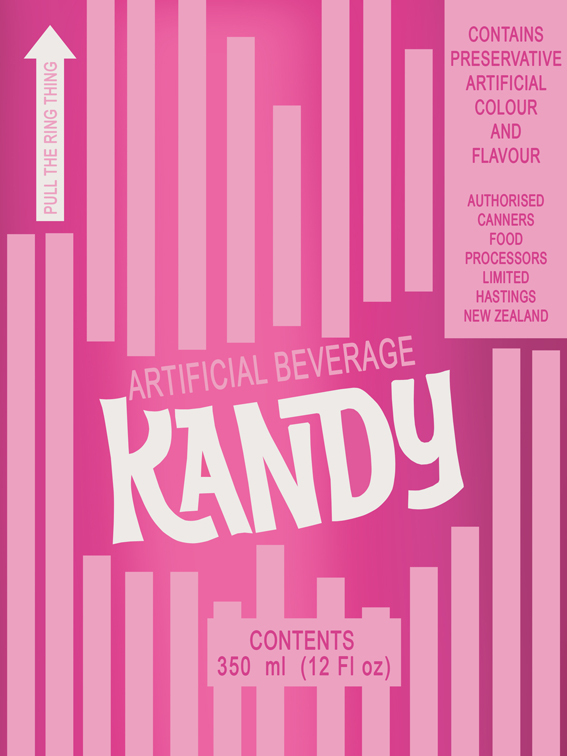 I had forgotten it but I do remember Kandy and it was yummy! Apparently very sweet and raspberry flavoured. 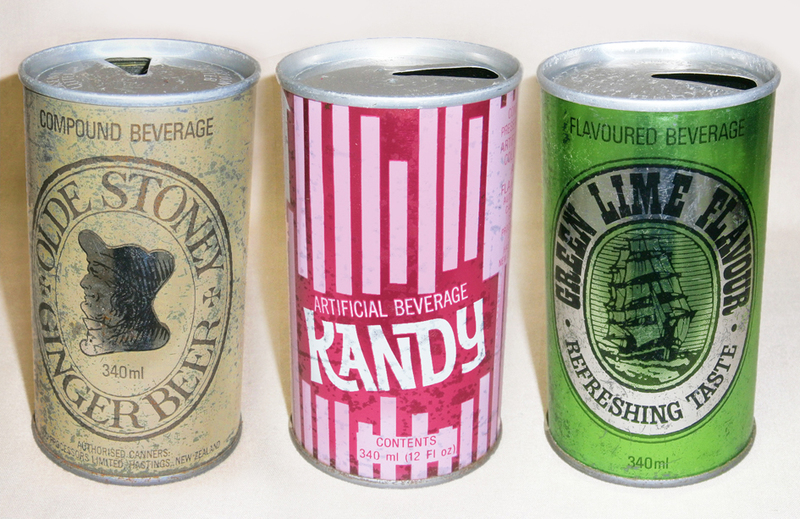 I remember drinking this as a kid in Australia, was delicious. Thanks for posting this image! I thought it was a Coca-Cola Bottlers beverage, along with Fanta, Leed, Coke, etc, but that’s from my 8-year-old-child memory. It’s quite possible that Coca-Cola Bottlers had a license to manufacture it in Australia. As far as I know, Wattie’s never really had a presence there – so it would make sense. I have an old 250ml Frist can that I found under a house in Qld Aus. I have not been able to find out anything about it until now. Probably because the can is branded under Kirk’s not Watties. So I would assume Coca-cola took it over at some stage? I’m not sure, but Kirk’s also made Old Stoney Ginger Beer in Australia, and they still do. 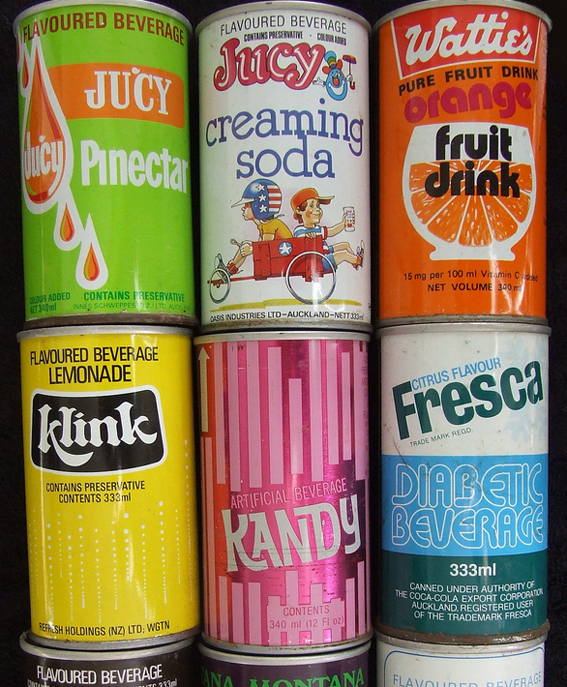 So one can assume they licensed the brands from Wattie’s or vice versa, I guess that’s a yes if Kirk’s was under the Coca-Cola Co in Australia at the time. I don’t really know anything of the history of Kirk’s. Could you tell me more about Go cola? Hi Ann, not really. All I know is it was made by Wattie’s Industries in the 1970s also, and probably wasn’t around long. Any memorabilia of it is far and few between and quite collectable. I have a picture of a tin sign and a picture of a steel can – that’s all. My own personal ‘Mandela Effect’ has to be ‘LEEDS LEMONADE’. Thats right, ‘Leed’ with an ‘S’. All I see now is the ‘S’ gone..huh? I grew up in NZ, Wellington, in the 60’s and 70’s and def, without a doubt remember LEEDS! It does not look or sound right at all now. Does anyone else remember it that way? Would be intrigued to hear. FANTASTIC website, and it’s brought back loads of memories, huge thanks.